How many times have you plugged in a USB drive and double clicked on a file without scanning for malware? I guess, MANY. 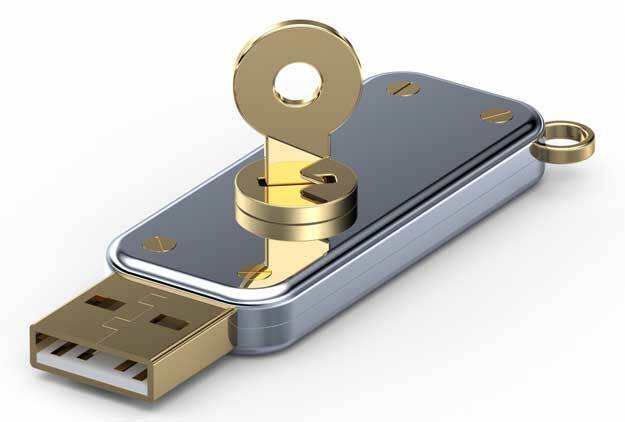 Even if you are a security guy, you'll often be in a hurry or absent minded and you trust your USB drive (and so does your computer). What can possibly go wrong? Getting pwned is only a click away. You may have an antivirus with realtime protection, but if it doesn't have the signatures for a new virus it's very possible that it will be unnoticed and even heuristic scan may fail in detecting a new virus. Viruses are getting increasingly sophisticated. Luckily there are services like Virus Total that allow you to scan a file with multiple antiviruses in order to increase the detection rate. Note: although the core functions work in a crossplatform fashion, the automatic detection of a new USB key works only on Windows at the moment. As simple as that. This tool has been designed with the run and forget concept in mind. Just keep it running. You don't need to execute it every time you want to use it.